Weight management is one of the most important factors in health care today. We use a no-judgement approach to support our patients and the results they want. Our office offeres the extraordinary doctor supervised weight loss system known as ChiroThin™. We chose this system for the rapid results, the established safety of the program and its design for lasting results and better food choices. The program is drug free, requires no prepackaged foods, shakes, bars, or excessive exercise. Contact us to schedule a no cost consultation to see if you are a candidate for this program or other nutritional solutions we offer. 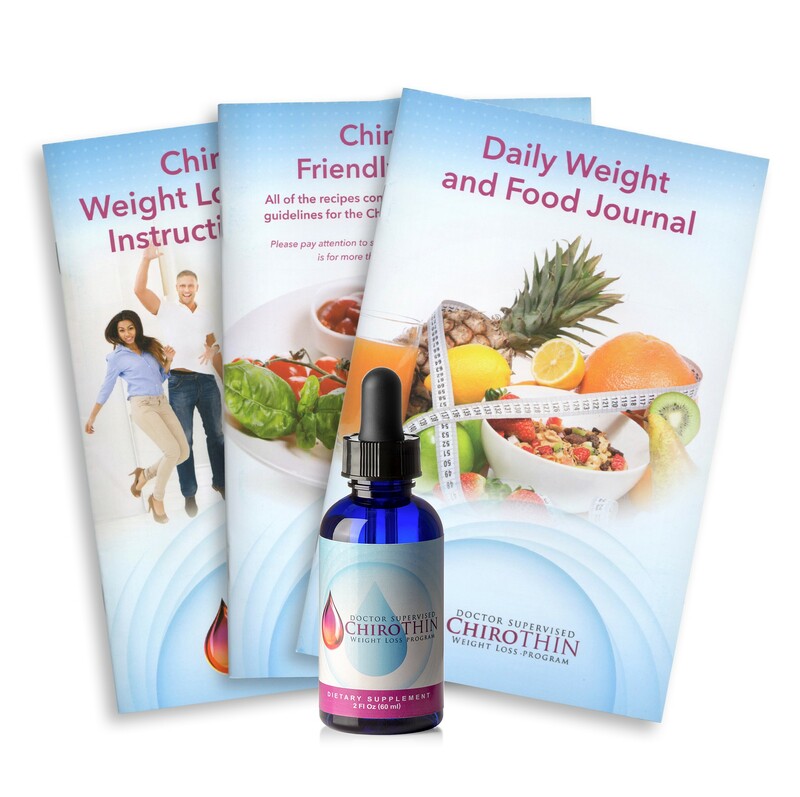 Click here to see our ChiroThin Brochure here.